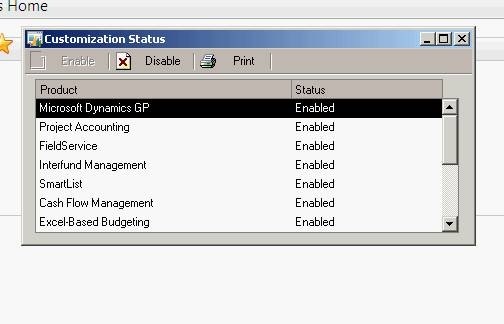 MBS Guru: Will Your Existing GP Customizations Work in GP 2013‌? 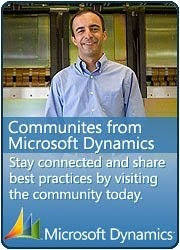 With the recent release of Microsoft Dynamics GP 2013 comes an exciting new feature: the Web Client. We've all longed for the Web Client, dreaming of a day when we could access our system from any web browser without being tied to our desktops and office networks, and now it’s finally here! 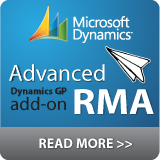 Before we all begin to jump for joy, there is one thing to realize before making the switch to GP 2013—some of the customizations that you've made over the years to your existing Dynamics GP installation may not be fully compatible in the new Web Client. Before going further, let’s take a look at the different ways that GP can be customized, which of those ways will present an issue moving over to the new GP 2013 Web Client, and the next steps to make the transition. 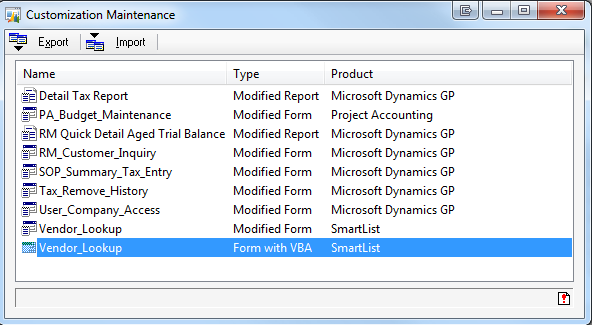 VS Tools customisation is compatible with GP 2013, provided it doesn't have any UI designed. Reference to external tools, such as Crystal Reports, Excel, etc. won't work either. If it is just plain business logic, such as event triggers, it would certainly work. That is a very good point, thank you. VSTs will still work but the UI will not be rendered. I suppose there could be some use cases for that. Wow, seriously well formulated and well written, You have the gift.